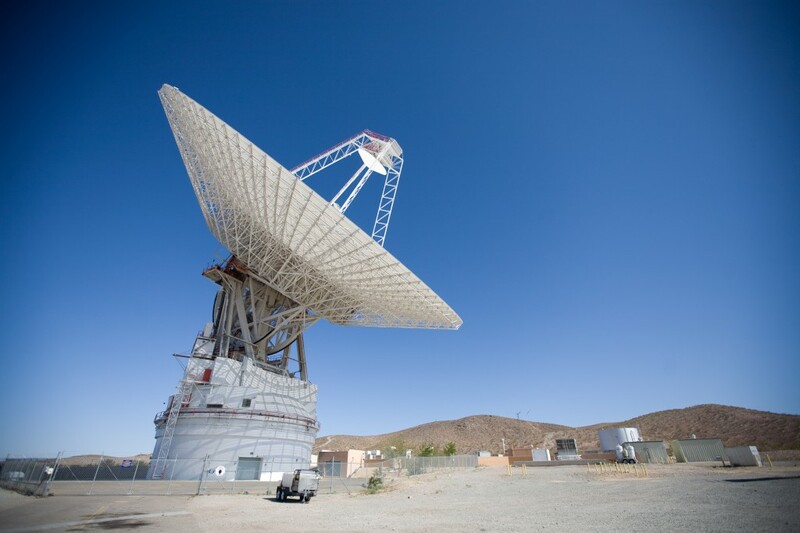 NASA's DSN is a series of three complexes located in remote places across the globe. Each complex was built far from populated areas to avoid stray radio signals that could interfere with the weak signals sent back from distant spacecraft. One such complex is at Goldstone in the Mojave Desert, another is near Madrid, Spain, and the third is near Canberra, Australia.